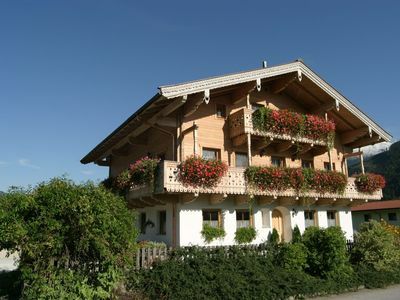 City-attic-dream in the heart of Vienna! 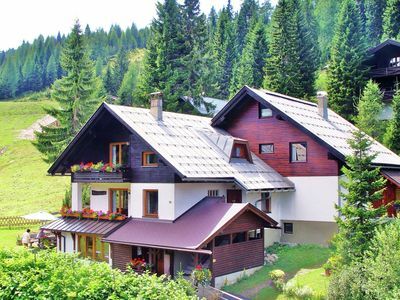 The location is absolutely central, yet quiet! 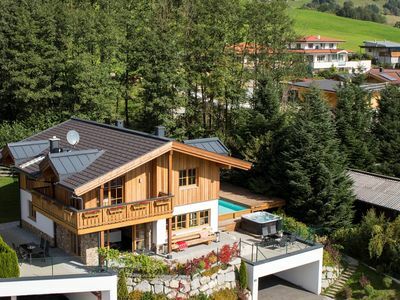 walked on 2 levels, nice and stylish furnished, with Nußholzparkettböden, real stone floors, lots of glass, and with a lovely terrace from the living room. 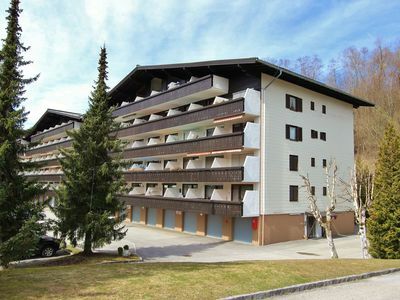 Below are the hall, the bathroom, the spacious bedroom, the walk-in wardrobe. 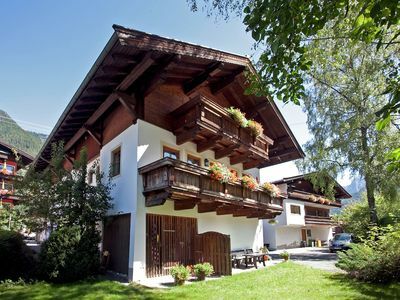 Above is the living room with open kitchen and dining area, and from there go to the sunny terrace. 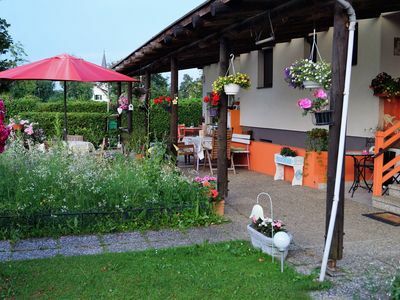 They are equipped with a double bed in the bedroom, dressing room with shelves, coat rack in the hall, 2 TVs (1 flat screen TV in the bedroom, 1 in living room), kitchen equipped with stove, refrigerator, dishwasher, there is a coffee machine capsules including, double sofa bed, on Desired additionally trundle bed, all bed linen towels, dining table, chairs, coffee table. 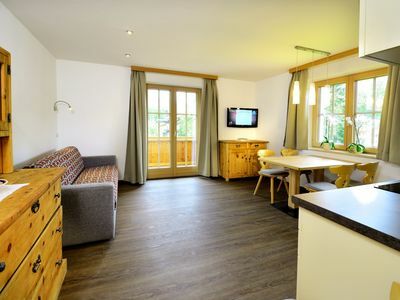 On request, a cot can be made available, against 10 EUR extra charge. 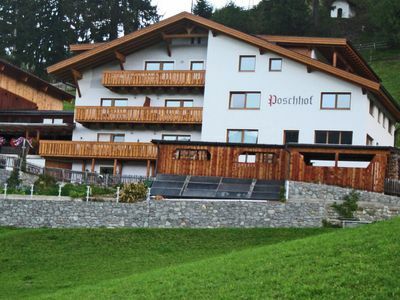 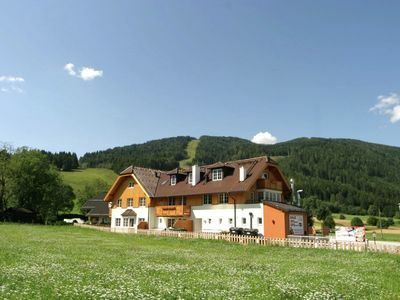 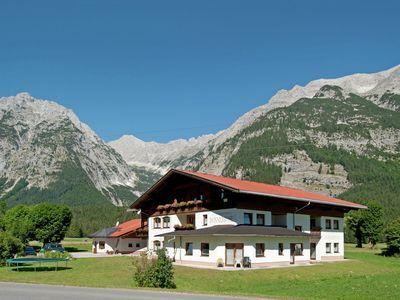 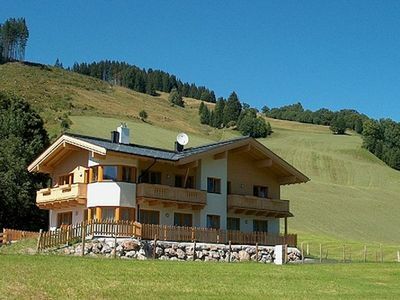 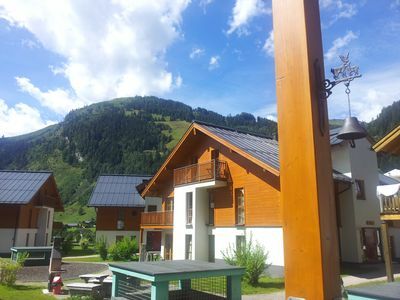 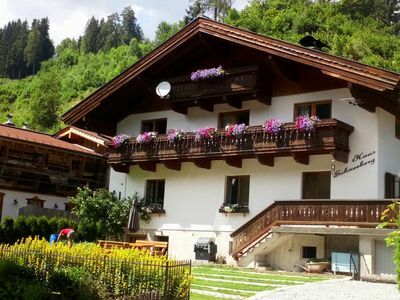 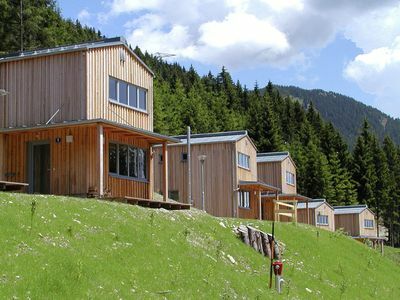 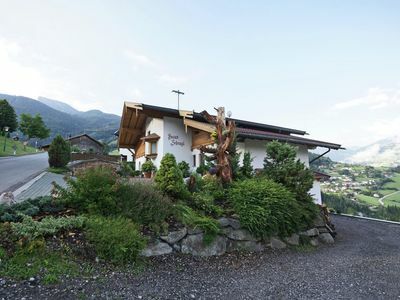 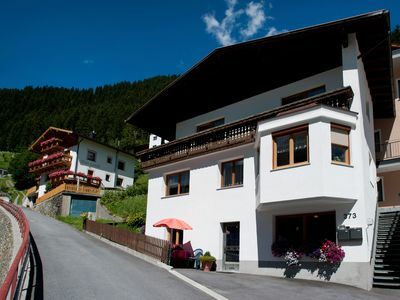 Lovely apartment at the edge of charming Maria Alm. 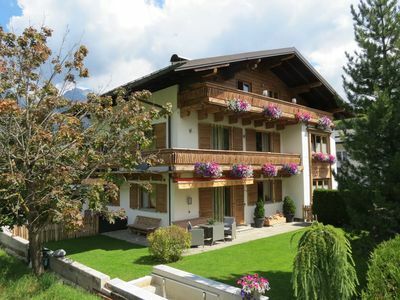 New and neatly equipped holiday apartment in the centre of Kappl.